Communication is vital for our businesses as well as our day to day activity. Unified Communication System is a fundamental means of communicating in our home and office environment. Your office can enjoy a quality digital or analog phone system from Toshiba and Zycoo professionally installed by our technicians. Whether you're looking for 2 phones or 1200 phones. At Tele Dynamics Global Com, we provide all the services that you need ranging from Voice and Data Wiring including voice logger solution, voice mail, hotel management solution, IP Telephony, VoIP, call centre and call billing. Voice Logger Solution allows important telephone conversation to be recorded digitally onto a searchable system, providing a valuable tool for future reference. Play back recorded conversation to help clarify garbled messages. Valuable tool for settling disputes on verbal instructions / advice. 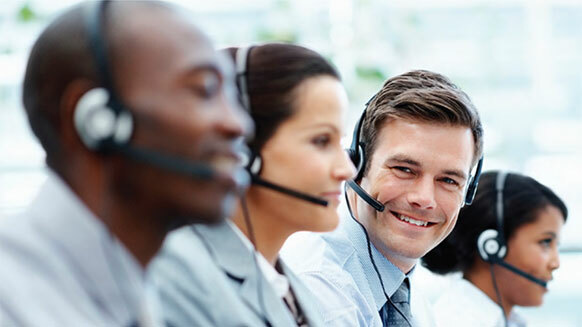 Helps improve / evaluate a Call Centre Agent's performance. Voice Mail Solution makes it easy for callers to leave a message for you when you are engaged on another call or are unavailable. You will be notified of the message and can listen to it from anywhere. Able to retrieve Voice Mail messages from anywhere. Reduces the chances of lost or missed calls. Projects a professional image to caller. 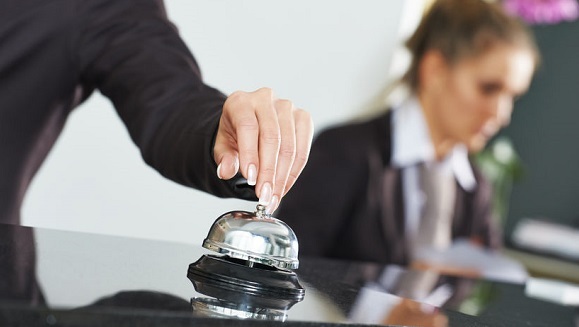 Hotel Management Solution is designed specifically to meet the needs of operation in a hotel environment. When the application module integrates with unified communication system, a variety of features are being offered without restricting the functionality of it. Improves guest services and increases staff productivity. Tremendous flexibility to perform appropriate functions related to hospitality applications. IPT Anywhere Solution makes it possible for employees to conduct day-to-day operation from their home offices, branch offices and even on site at customer's location. 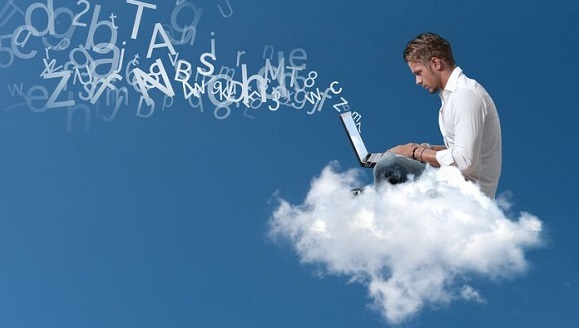 It could be integrated into your unified communication system on a ''when-needed'' basis. Save on the cost of setting up remote offices and enjoy flexibility in working structure. Substantial savings on Toll Charges for remote staff. VoIP allows voice data to be transmitted over a data network to save on costly long-distance calls charged by traditional phone companies. Voice and fax data transmitted through IP network. IP PBX telephone switching system to switch calls between VoIP. Do not have to pay for international or interstate charges for telephone calls and faxes. Cost saving and project a standard corporate image by using a centralized system. Call Centre Service provides a fast and effective method of handling customers' calls by matching them to the most appropriate agent. This in return increases customer satisfaction and the agent's efficiency. Agents' efficiency and productivity are greatly increased, hence the same number of agents are able to handle more calls. Shorter waiting time for customers. 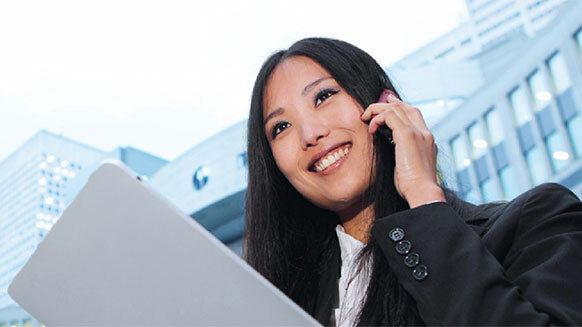 Minimises missed or lost calls which could be potential business opportunity. Call Billing Solution can easily log all call traffic and generate reports to analyse users' phone usage pattern. 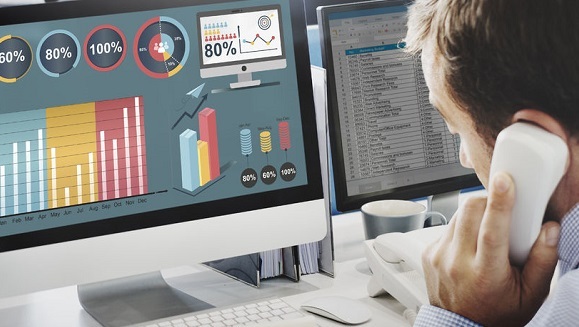 Provide timely and comprehensive reporting tools to analyse calls traffic. Forecast the need to increase / decrease special incoming lines such as Toll-Free Lines or Service Lines. Due to economy of scale property of telecommunication industry, sharing of telecom infrastructure among telecom service providers is becoming the requirement and process of business in the telecom industry where competitors are becoming partners in order to lower their increasing investments.